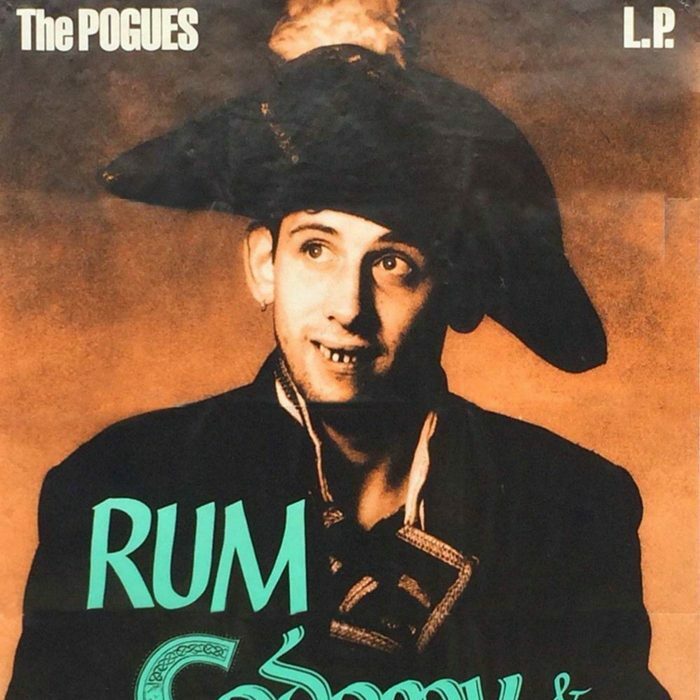 The Pogues (with Shane MacGowan) are playing on this side of the U.S.! Staci and I will be going with Thor up in yonder San Francisco on October 9th. Maybe we can see some of you good folks who live up there, too! Yes, my friends! This is going to be a good year! Moving out of Hollywood to Long Beach within the next two weeks is helping my mood aplenty, too. I just want it to be over and done with, already. Onward and upward!